Our Mission: Helping businesses harness the full power of digital marketing. 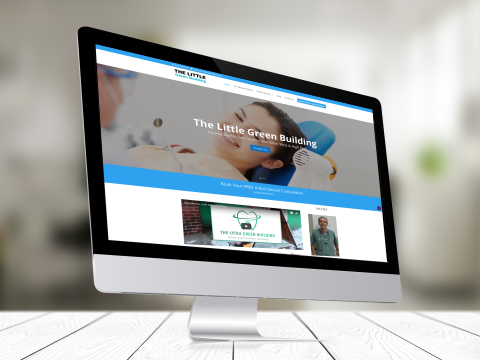 Our expert team has worked with many different businesses helping them build their online presence and increase brand awareness through the internet. We offer services that will help get your business noticed online by potential customers. Book a consultation for an in-depth overview on the services we provide and how they can help your business. 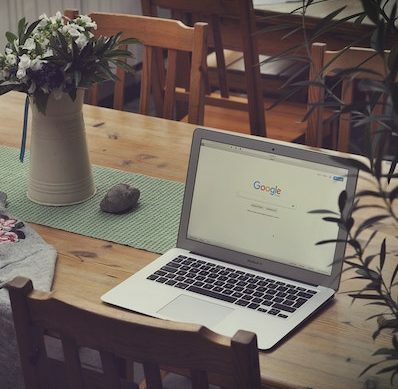 Nomadic Advertising is a team of experts in all things digital marketing: from technical SEO audits to full blown marketing campaigns reaching millions through social media and display advertising. The team is always eager to take on a challenge – and find new ways to innovate advertising in your industry. Want to get visibility on the first page of Google organically? 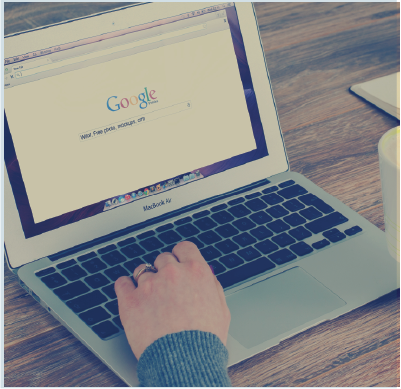 Want your ads to appear on Google and pay less per click? 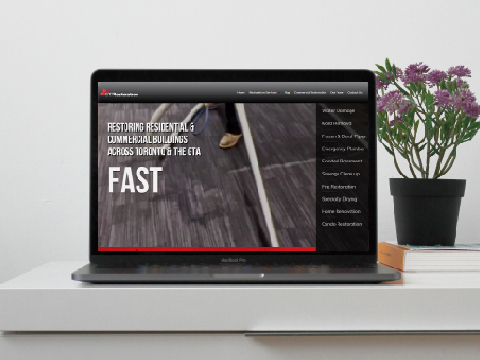 Want to get a visually appealing, user and search-friendly website? Want to stay in touch with your fans and get a massive social buzz? Being a business owner, you must know how important it is to have a well planned strategy for growth. Here at Nomadic Advertising, we believe that a balance of good strategy and innovative technology is the way forward. 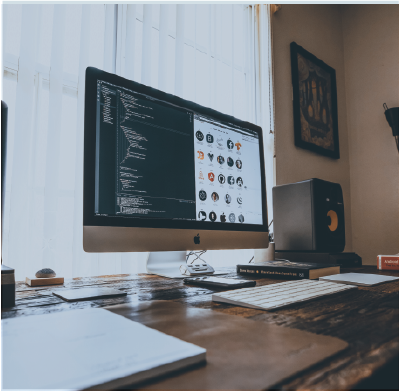 Our expert team strives to deliver constantly evolving offerings aimed at helping you stay on top of trends and best practices in your industry. Whether you’re looking for ways to reach more people or to re-invent your brand – we’re happy to be there and help. The people we work with are more than just clients to us. We strive to develop great relationships and do whatever it takes to make your marketing campaign a success. 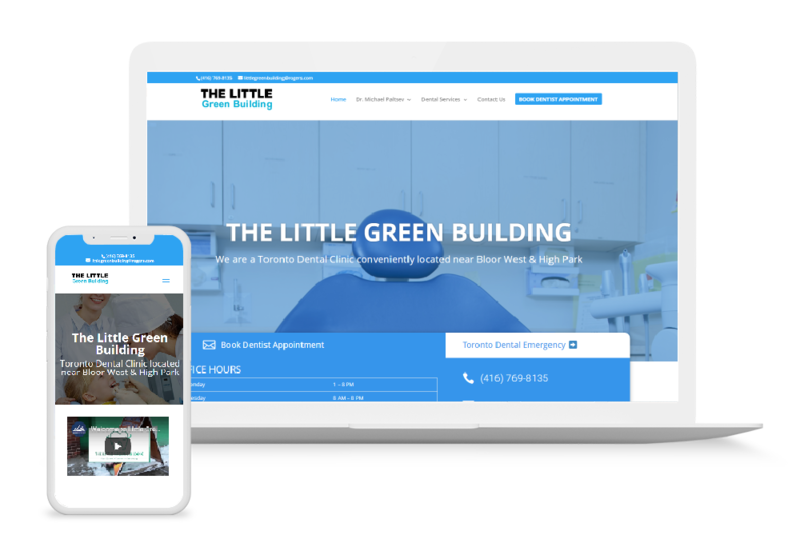 The Little Green Building is a family and cosmetic dentistry business located in Toronto, Ontario. GTA Restoration is Toronto’s go-to water damage restoration and mold remediation company. The Clinic is a Toronto based health clinic providing chiropractic care, physiotherapy and more. Nomadic Advertising started as a passion project, and despite growing much bigger than what it has been, that passion is still what drives us to this day. 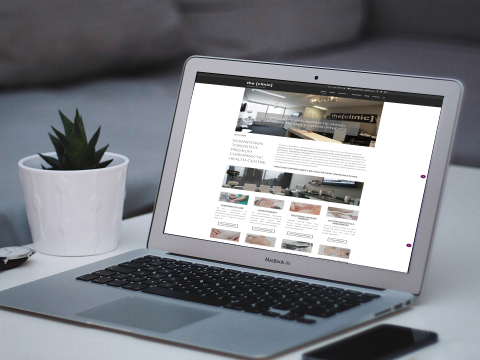 The founding team at Nomadic Advertising believes in a future where businesses can effortlessly harness the full potential of the online sphere. Until that day comes, we are here to be your guides and help your business become a powerful force in the online market. 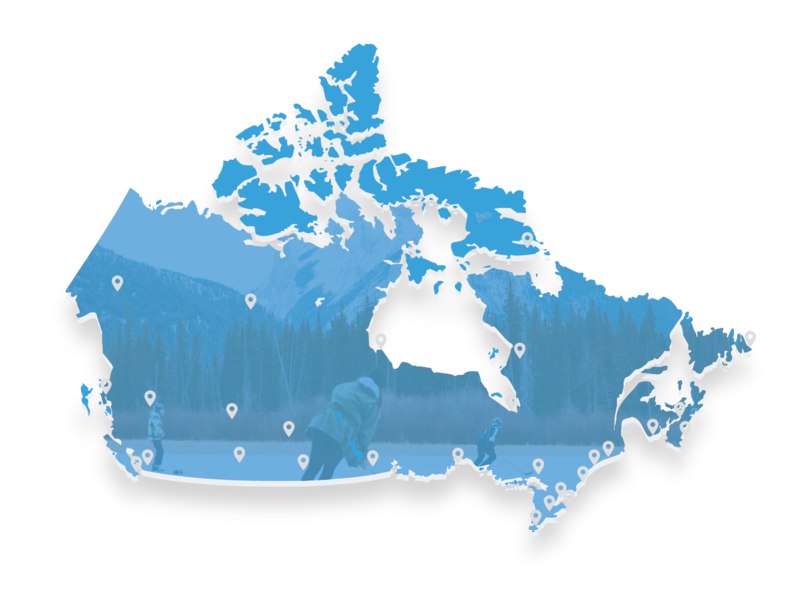 From the greatest of lakes, to the greenest of greens, to the rockiest mountains and everything in between, we love our country and are proud to serve every single province and territory. No matter how big or how small, we guarantee to have a marketing package that will fit your business! We have experience running campaigns in every major city in Canada.